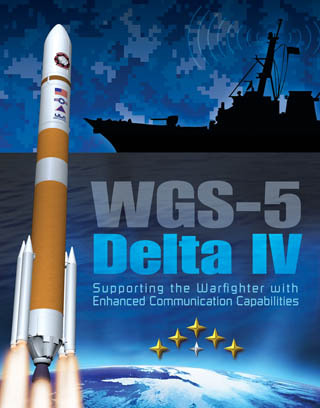 Welcome to Spaceflight Now's live coverage of the Delta 4 rocket launching the WGS 5 military communications satellite. Text updates will appear automatically; there is no need to reload the page. 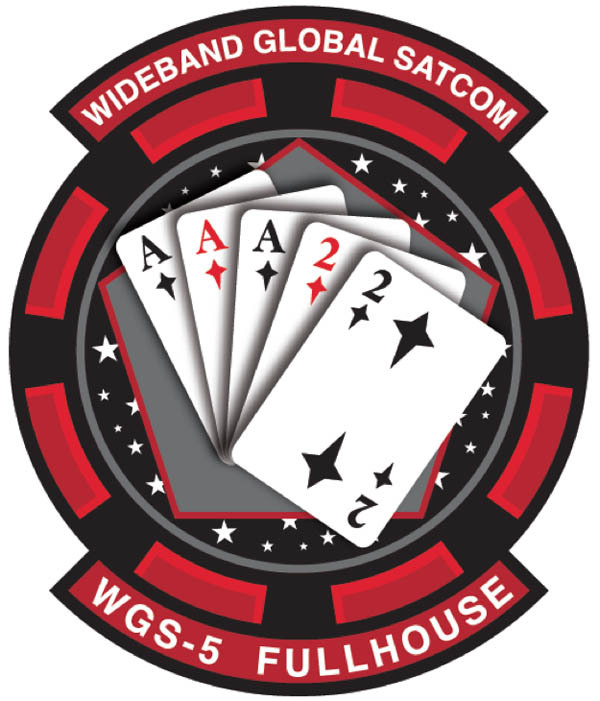 Follow us on Twitter.